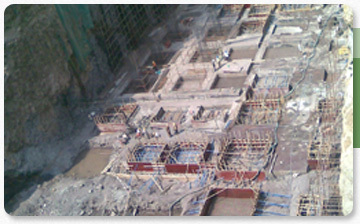 Details: There are 250 vertical ground anchors to be installed to base raft of the building. Building is 4 parking+ 6 storey hotel. Contractor: M/s. Gammon India. Ltd.
Prestressing sub contractor: M/s. 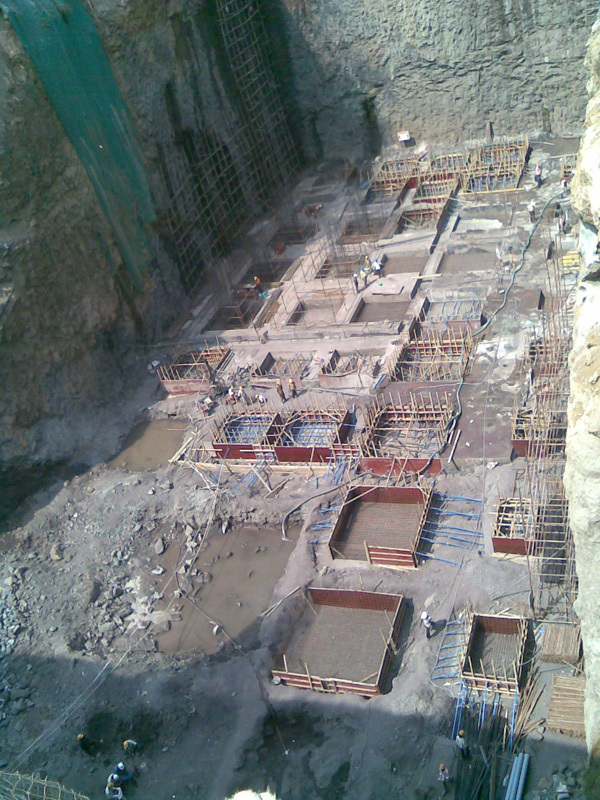 The Freyssinet Prestressed Concrete Co. Ltd.